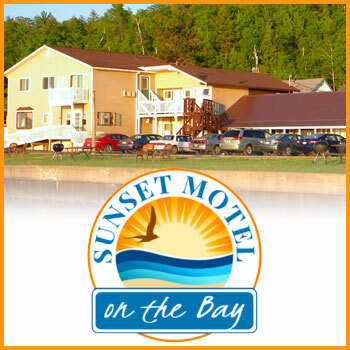 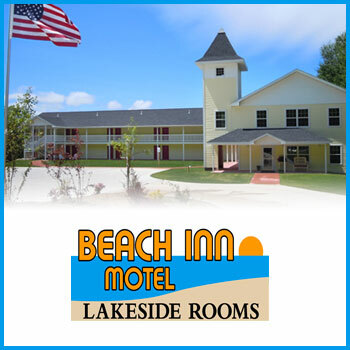 We have three comfortable and cozy properties located on the Lake Superior shoreline with all the upgrades you'll need without sacrificing vintage charm. 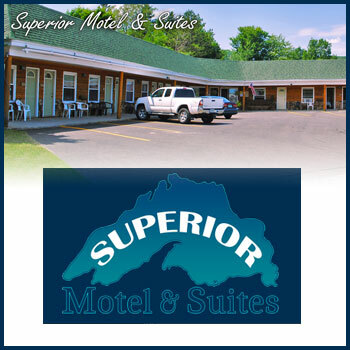 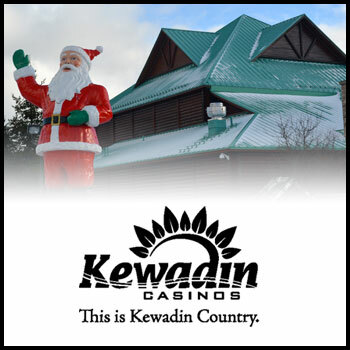 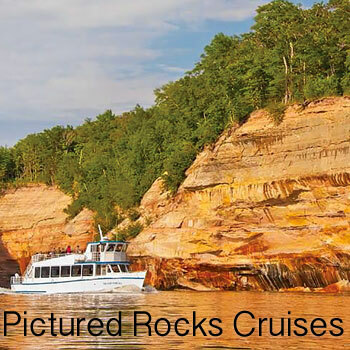 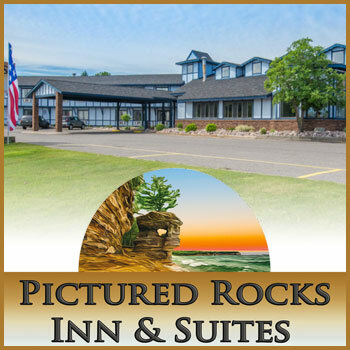 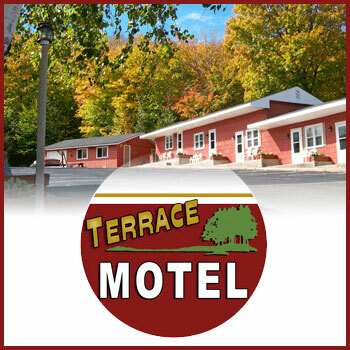 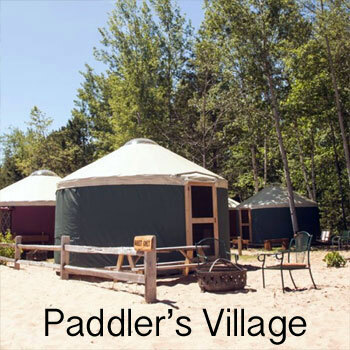 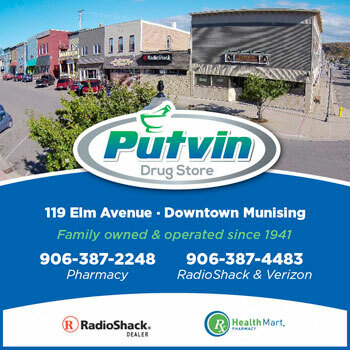 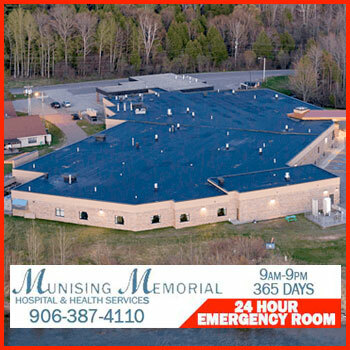 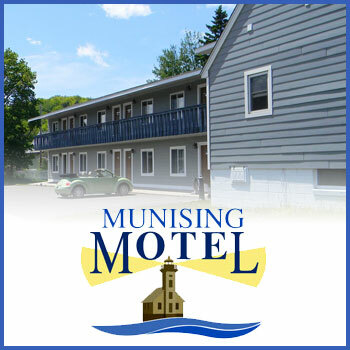 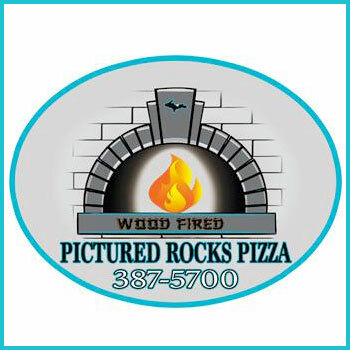 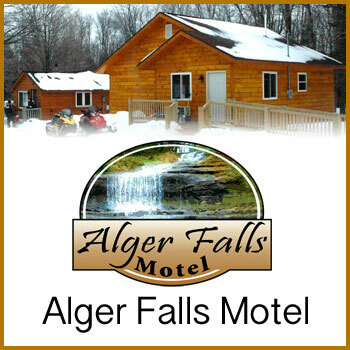 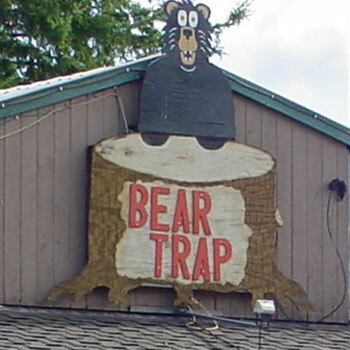 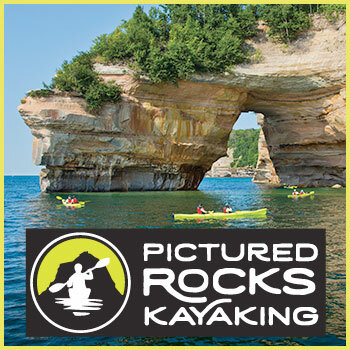 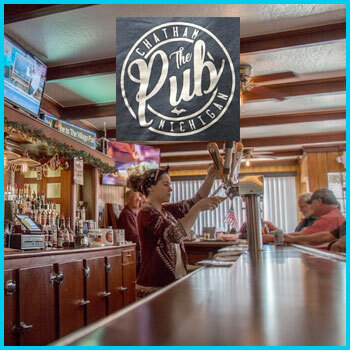 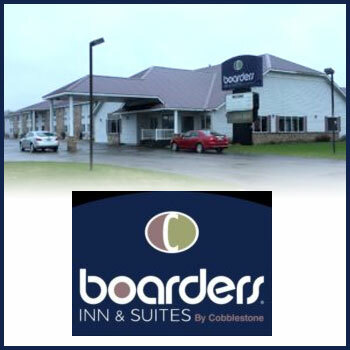 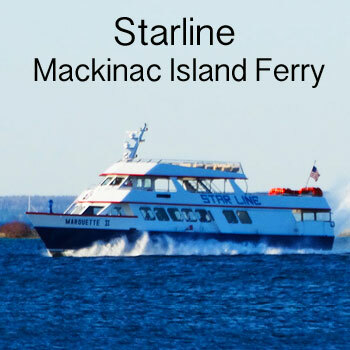 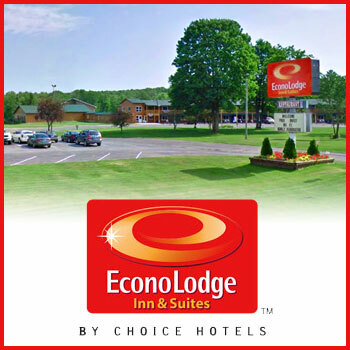 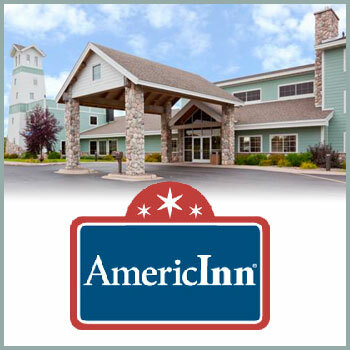 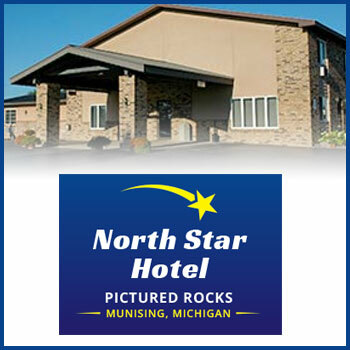 The properties are located within a mile of each other and halfway between the historic towns of Marquette and Munising. 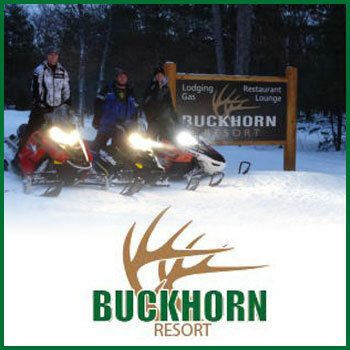 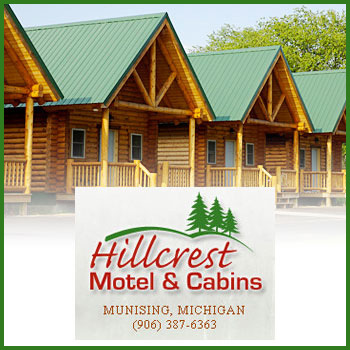 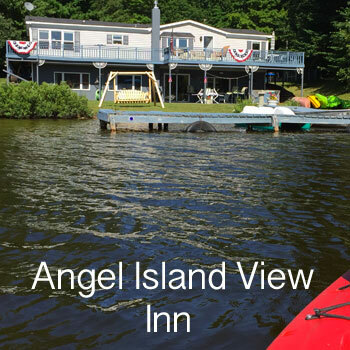 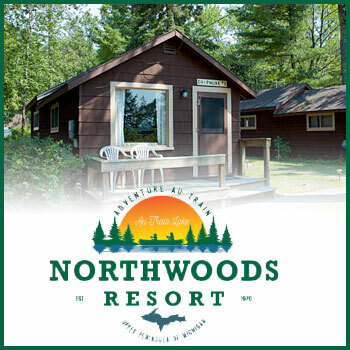 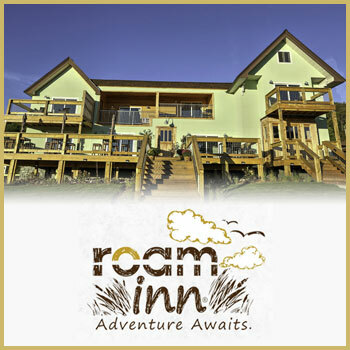 Our cabins are situated on a natural harbor, on the edge of Hiawatha National Forest.